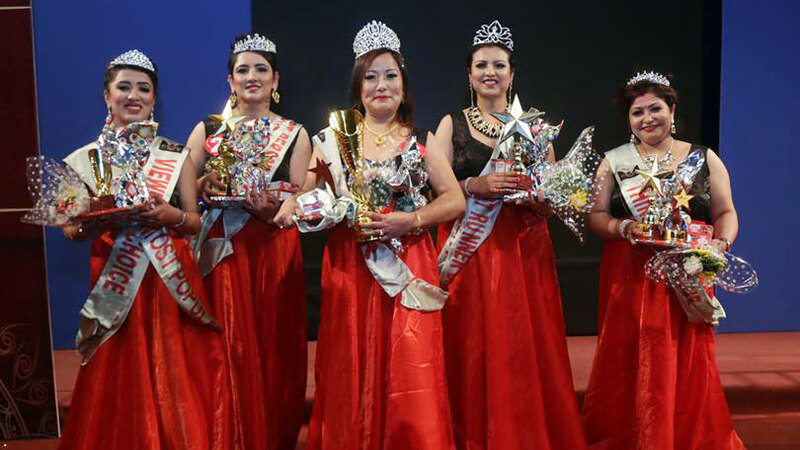 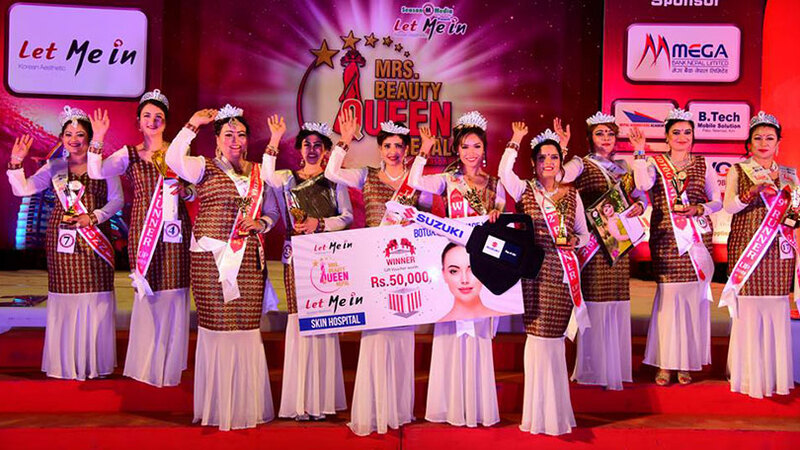 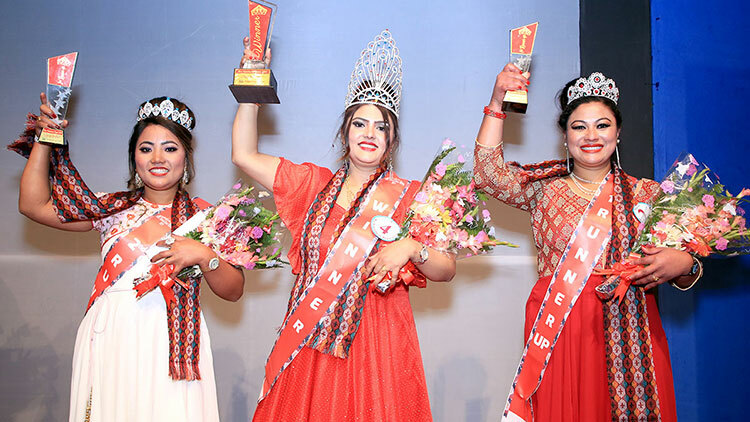 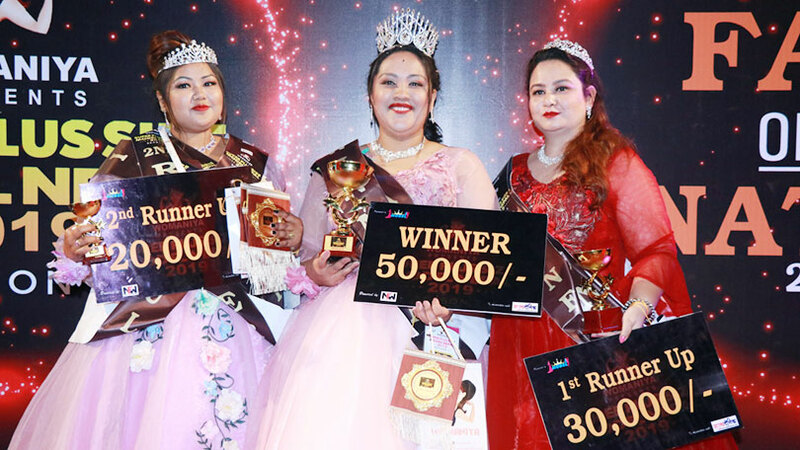 A beauty pageant dedicated to the plus size women called Nepal’s Chubby Model 2018 has been showcased in Kathmandu. 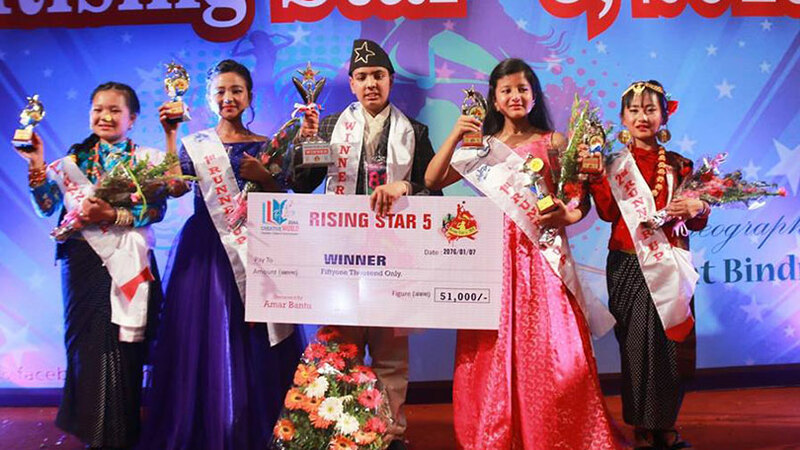 Presented at Rastriya Naachghar, Jamal, the event finalized Jeena Rajkarnikar as the winner of the event. 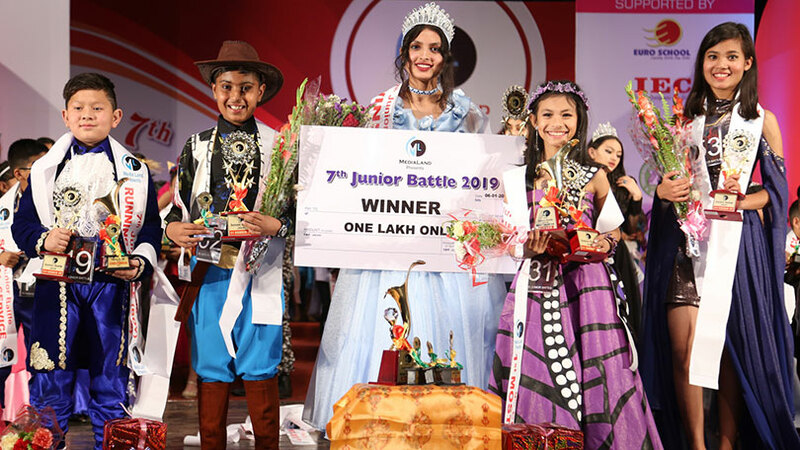 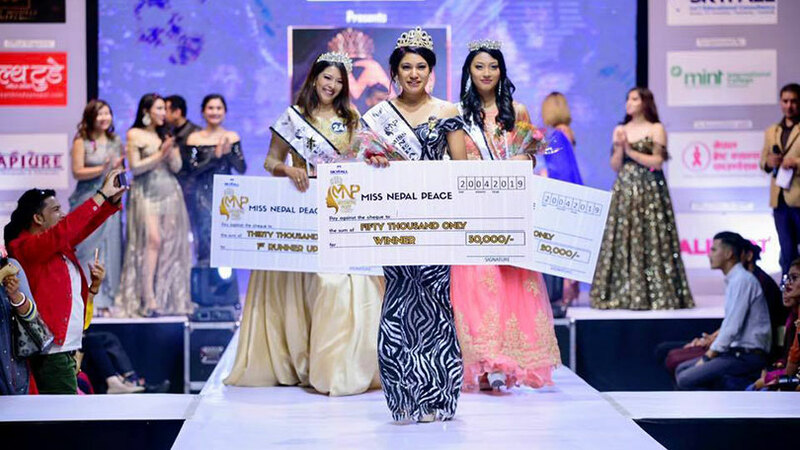 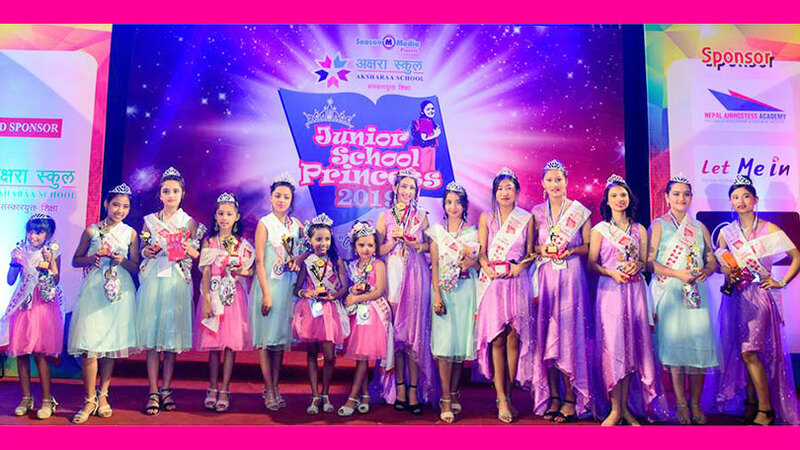 Sunidhi Karki completed the event as first runner-up while Social Tamrakar was positioned as second runner-up. 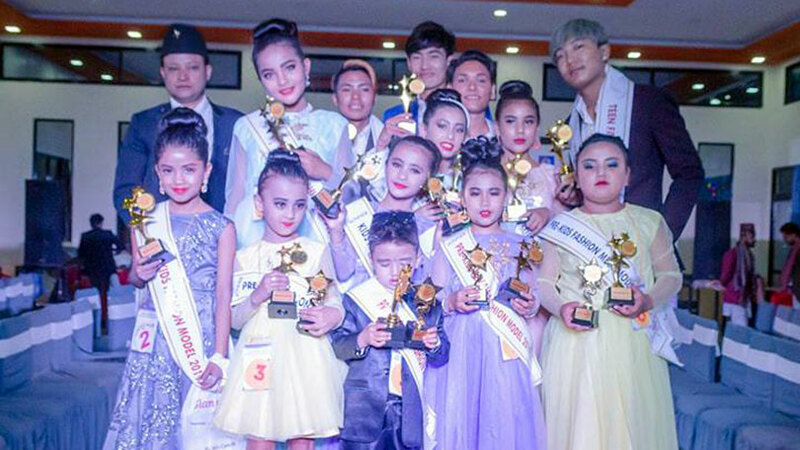 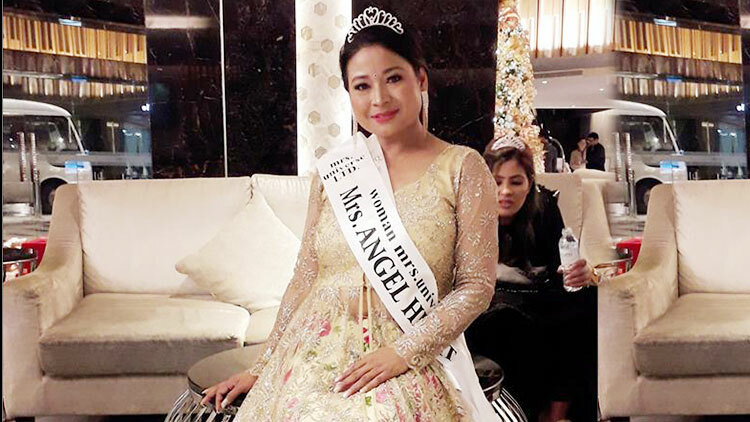 The event saw Sachhu Gurung as the winner for popular category. 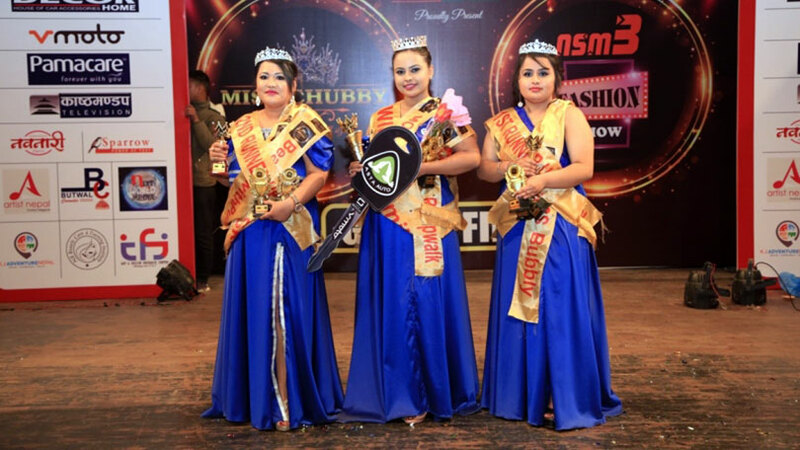 The event was been organized by Siddhi Media Pvt. 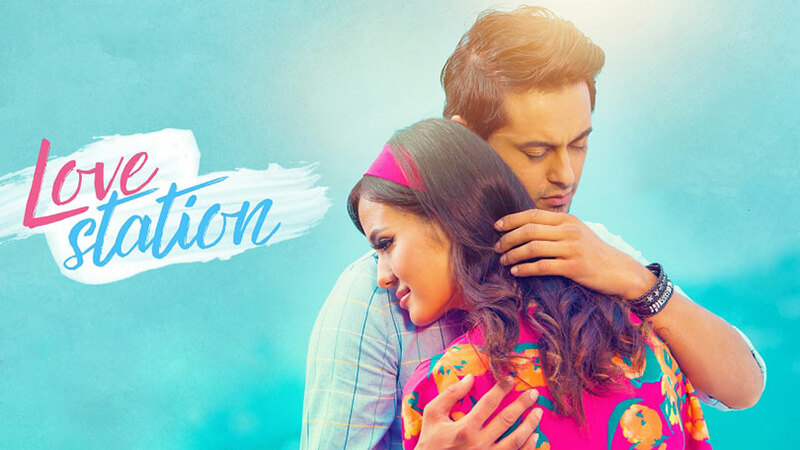 Ltd. and was been choreographed by Aashish Mishra.